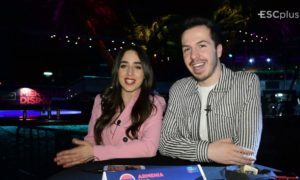 An interesting Armenian cooperation of adult and junior artist has been recently released. 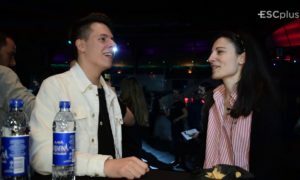 Aram MP3, who represented Armenia at the 2014 Eurovision Song Contest, and Mika, from the 2015 Junior Eurovision, have presented their first joint work. 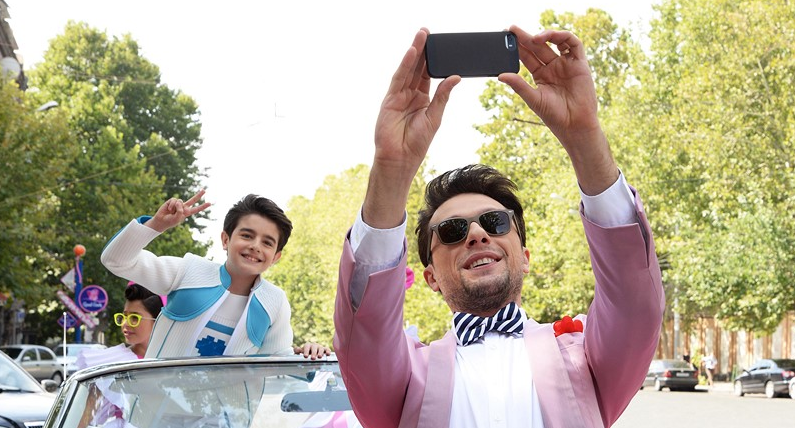 The authors of the music are Aram MP3 along with Lilit and Levon Navasaryans, whereas the lyrics were composed by Lili Vardanyan. 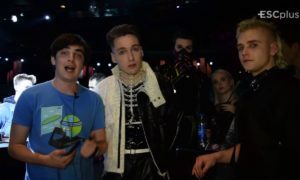 Both Aram MP3 And Mika had a good success on the Eurovision stage. 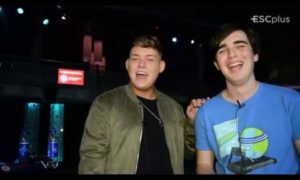 Aram Mp3 finished 4th at Eurovision 2014 with the song “Not Alone”, while Mika reached the 2nd place at Junior Eurovision 2015 with the song “Love”.